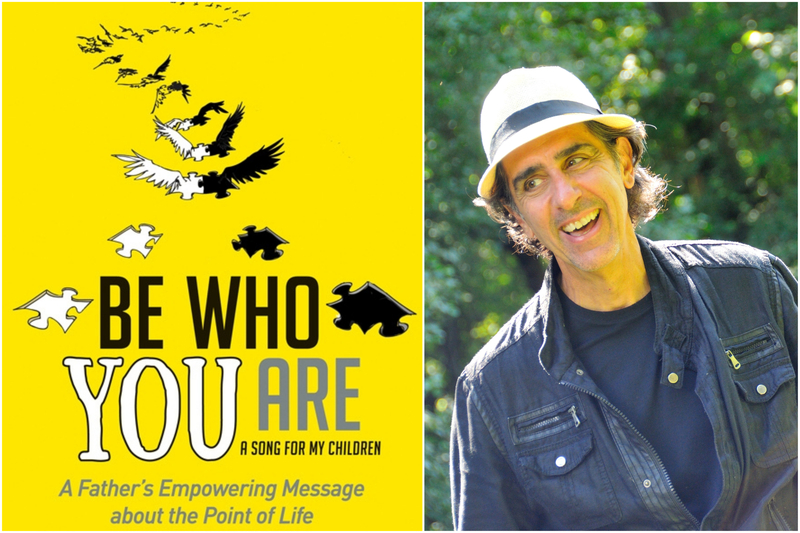 A Room of One's Own is happy to welcome Jimmy Brandmeier, author of Be Who You Are! As his children made their way out of the nest and into the world, musician Jimmy Brandmeier was determined to protect their authenticity. So he did what he does; he wrote a song. But his message was bigger than a ballad could hold. Each line spun like a thread weaving into prose that became Be Who You Are: A Father's Empowering Message About the Point of Life. In this uniquely intimate, humorous, and spiritual book, Brandmeier guides his children down the inner and outer roads of life with laser-beam clarity. Jimmy Brandmeier is “the Dad” in a wacky family of three daughters, one amazing wife and a cat named Squeakers. He’s is a Telly Award winning composer/producer who has worked with artists ranging from Eric Clapton, Avril Lavigne and Joss Stone, to Wynona Judd, Jason Mraz and Dave Mathews; written jingles for brands from Mazda to Mattel, played everywhere from town halls to Carnegie Hall. He has a deep-seated drive to help people transcend inner and outer obstacles and understand the point of life, so they may live fulfilled and happy lives.